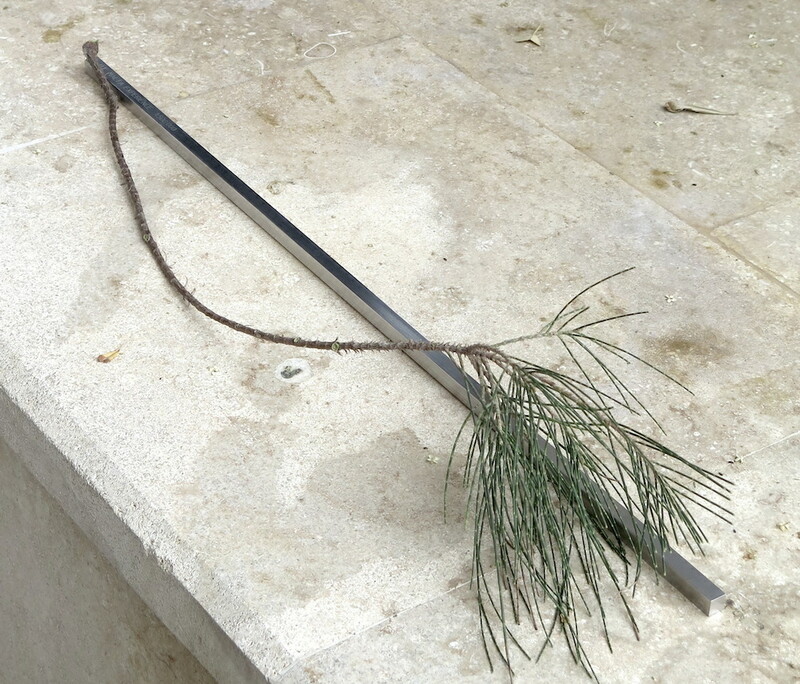 In Goele De Bruyn’s film “z.t. 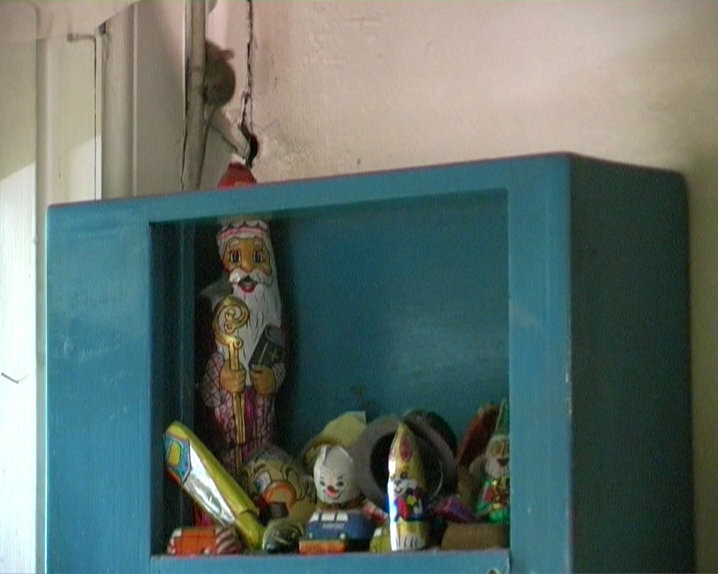 (the visitor) 2004”, a mouse eats its way through a chocolate Saint Nicholas. 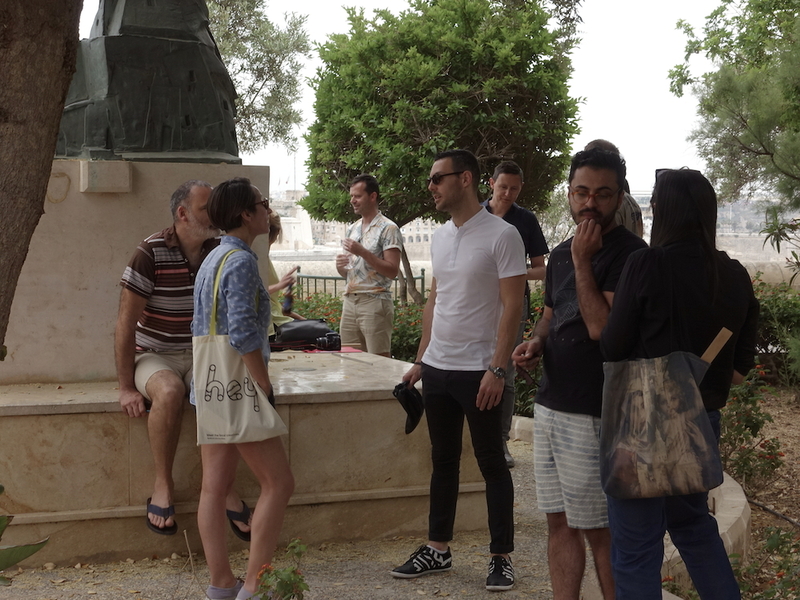 The video was chosen as humorous reference to the predominant culture of Saints in Malta, and to Catholic tradition in general. Saint Nicholas is the patron saint of sailors, merchants, archers, repentant thieves, children, brewers, pawnbrokers and students in various cities and countries around Europe and patron saint of Siggiewi. 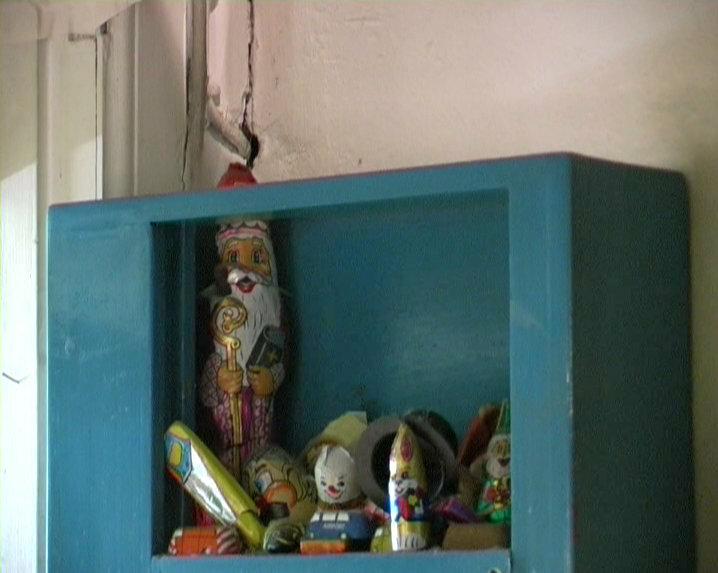 In Goele de Bruyn’s video, a shelf with various chocolate figurines is shown. A mouse arrives, dives into the Saint Nicholas, which wiggles and moves for about a minute, as the mouse is carving its way through the inside chocolate, so that only the aluminum façade remains intact. Then the mouse disappears to where it came from. 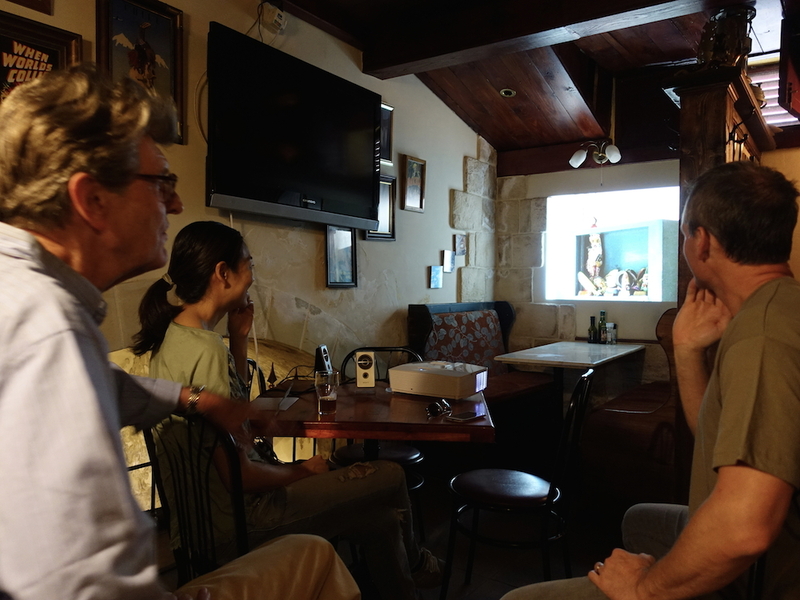 The video was presented in a table niche in the downstairs part of the wine bar QE II, inviting visitors to sit down and enjoy the film in a cozy environment, as if watching a real mouse. 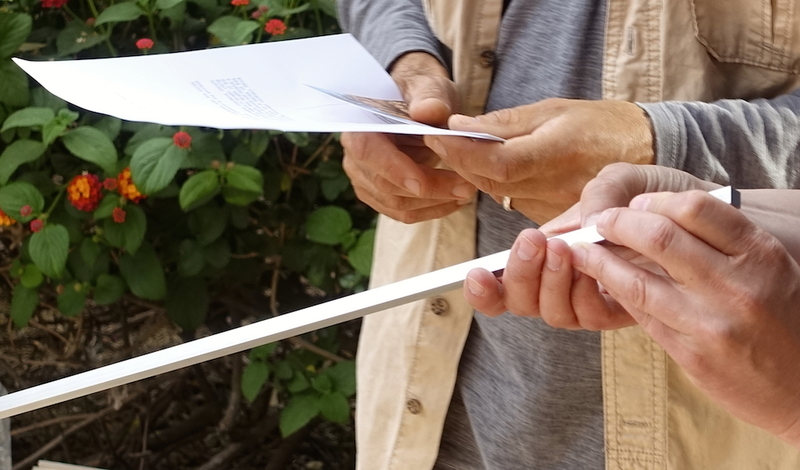 Kris Van Dessel presented his conceptual piece “THE MALTA EXPERIENCE 1:500,000” which included interactive and performative elements: Kris had prepared an aluminum ruler with a length of 58 cm, which has been engraved with the words: “THE MALTA EXPERIENCE 1:500,000″. 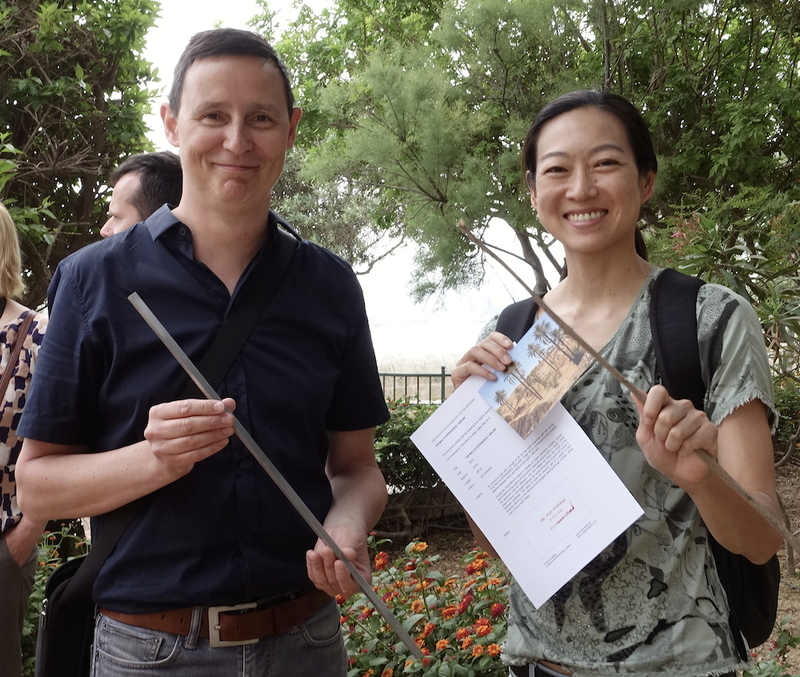 The 58 cm of the ruler correspond to the shortest distance (290km) between a point at the African coast (namely Tunisia) and Malta, on the scale 1:500,000. 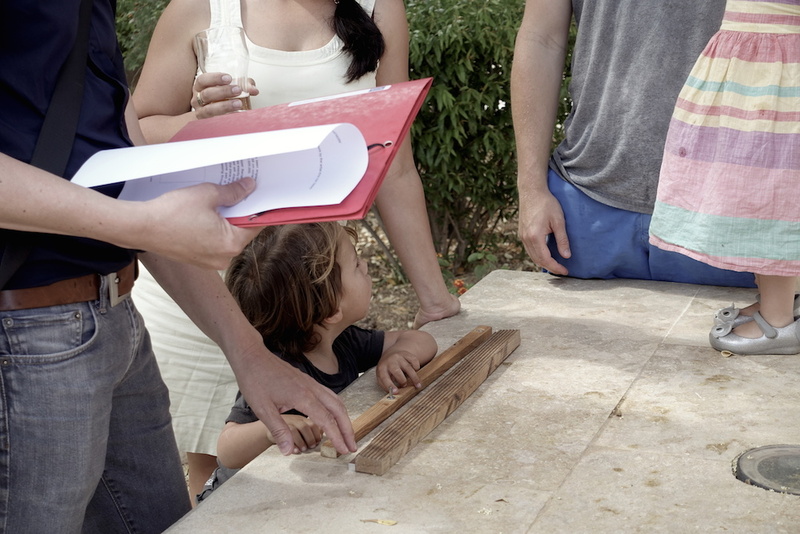 Kris explains: “For the FRAGMENTA event in Valletta at Lower Barrakka Gardens, people were invited to bring a piece of wood which measured exactly 58cm in length. 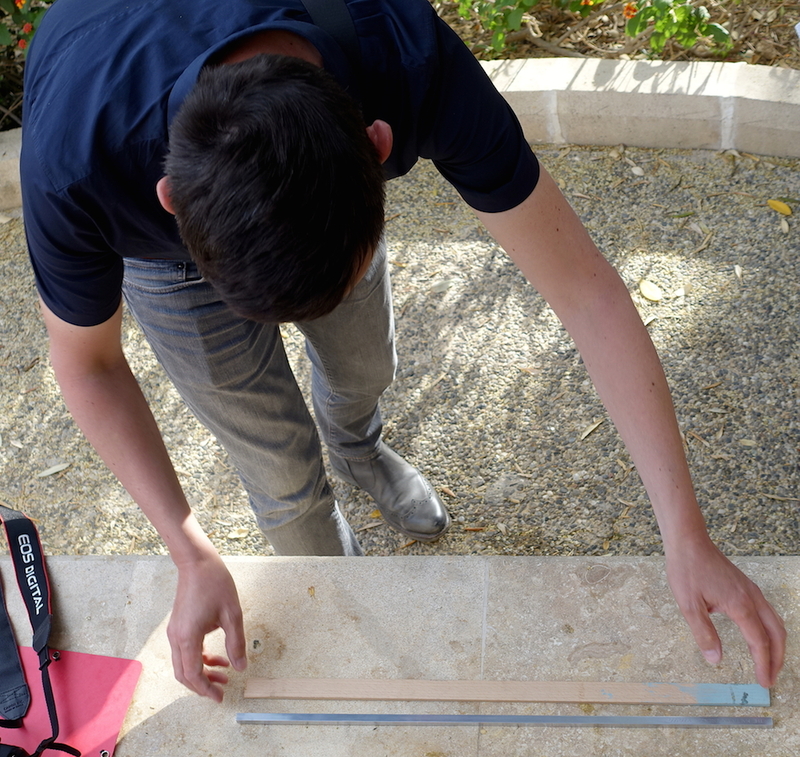 Using the aluminum ruler for reference, I checked the length of the piece of wood. 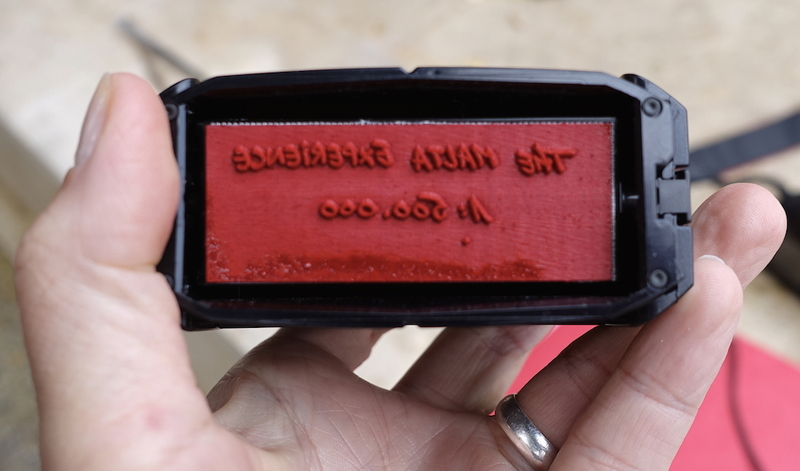 If the length matched, the owner of the piece of wood received a stamped certificate and a postcard.” The rubber stamp, which Kris had specifically produced for the event, stamped the letters The Malta Experience in red ink, as reference to the Maltese flag, onto paper. 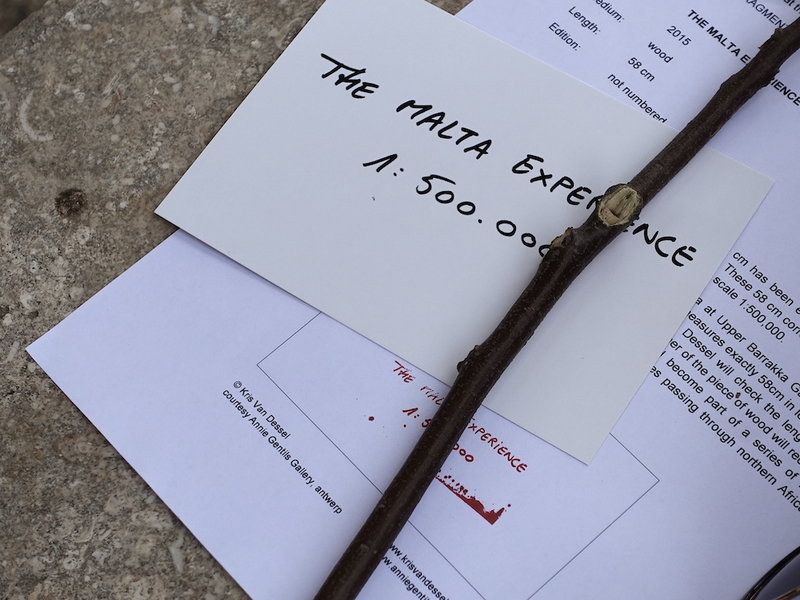 On the postcard, the words “THE MALTA EXPERIENCE 1:500,000″ were printed on the glossy front side. 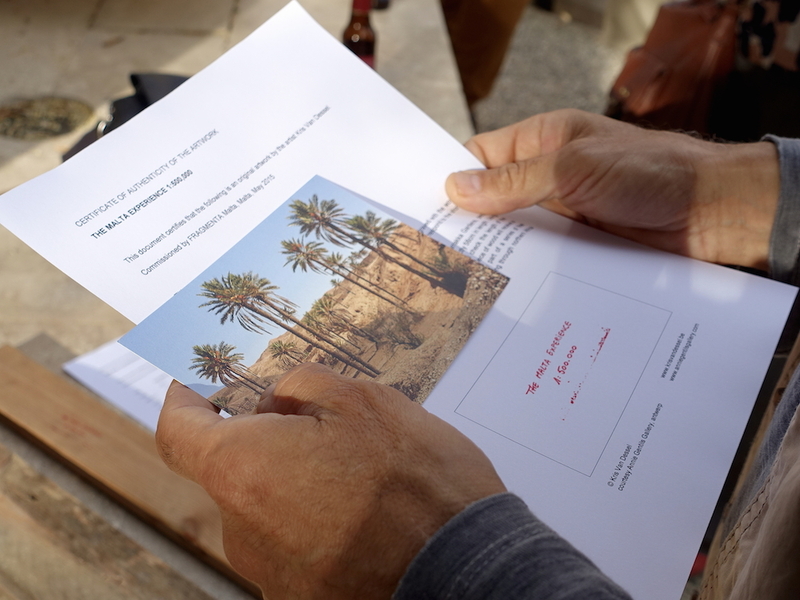 The matte backside of the postcard showed a photo that was captured from an online travel brochure featuring Tunisia. 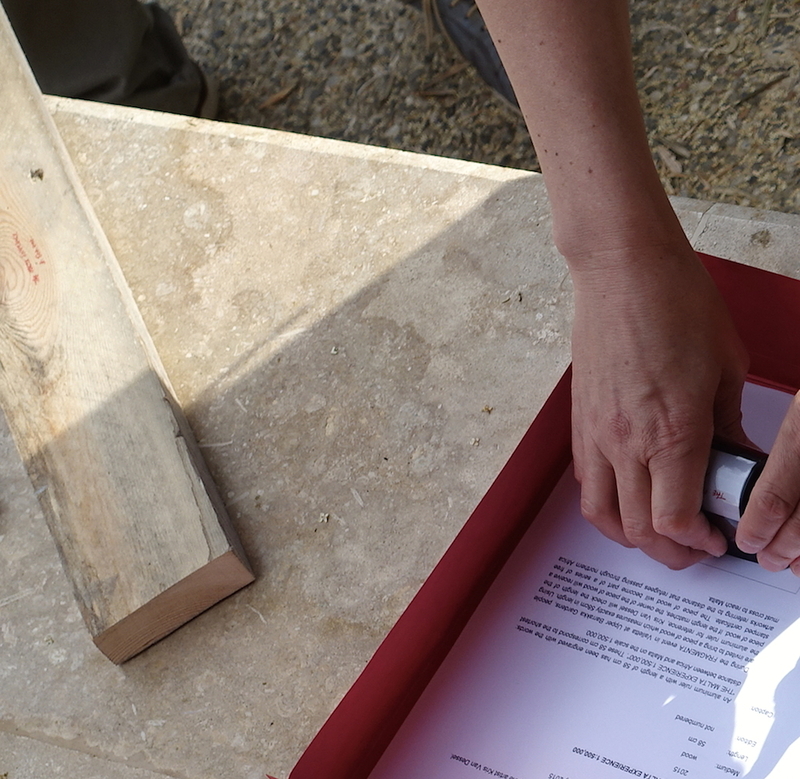 Certificate, measure and stamp refer to the bureaucratic aspect of arriving in the EU. 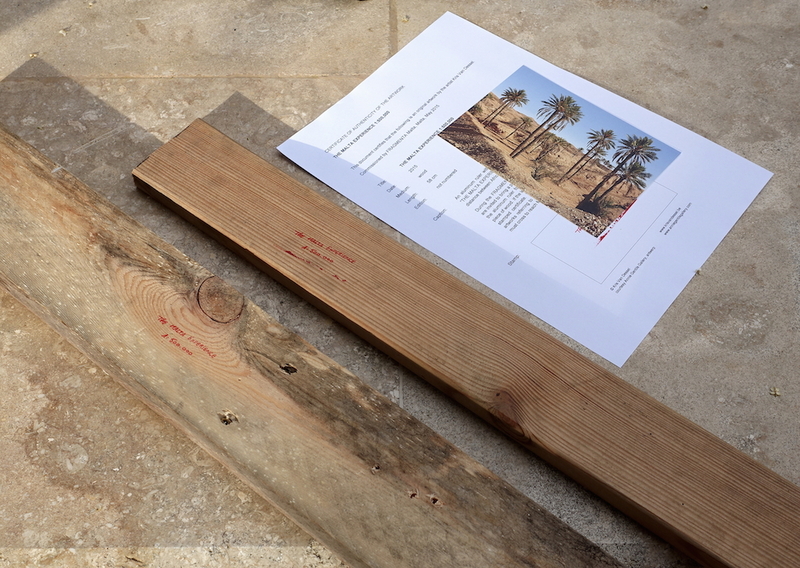 Over the period of the FRAGMENTA event, 19 very different pieces of wood became part of a series of free artworks referring to the distance that refugees passing through northern Africa must cross to reach Malta in miserable wooden boats. 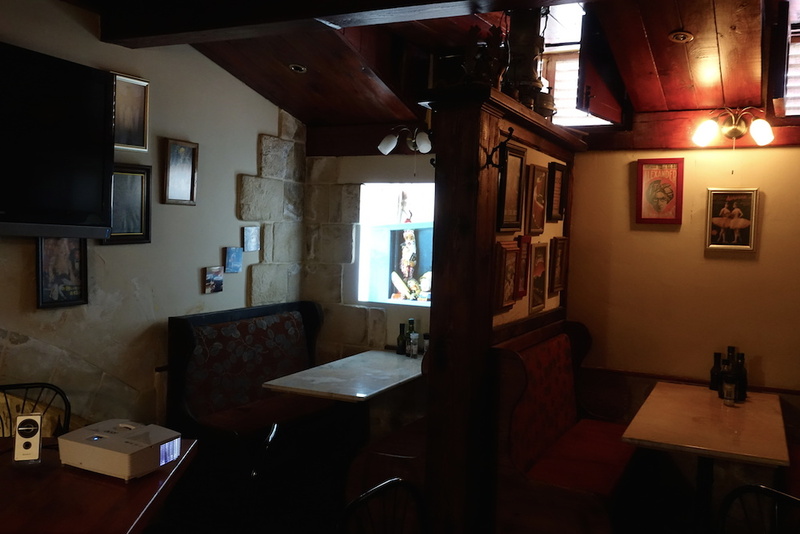 Visitors could take away their pieces of wood, and had gained another perception of “A Malta Experience”. 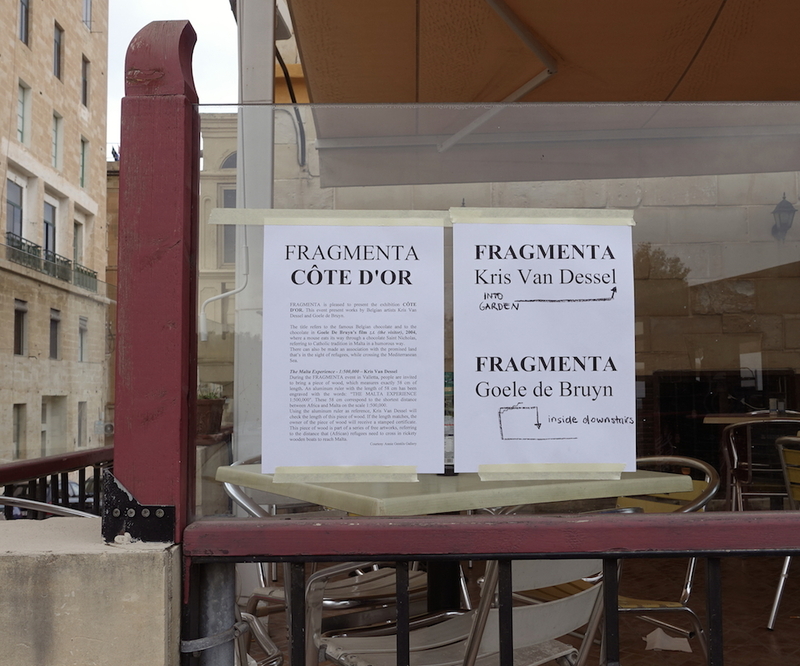 The last visitor paid a home visit just before Kris headed to the airport the day following FRAGMENTA … just in time!